Dosage: before meals, 2-4 tablets twice a day or as directed by the doctor. 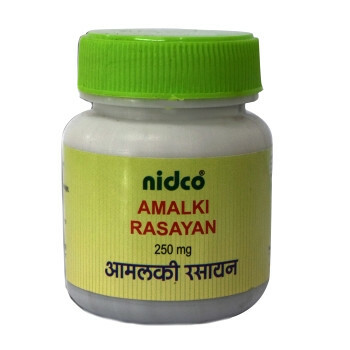 Original name: Amalaki rasayana Nidco. In our store You can buy authentic Amalaki rasayana Nidco at the best price!